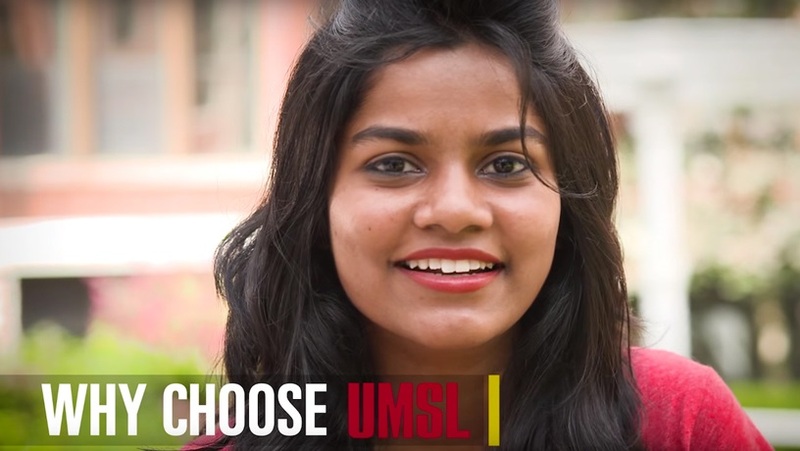 We love to showcase our UMSL spirit and know that you do too. That's why University Marketing and Communications provides a number of digital assets for use by university departments, administrative units and students. Select from the resources below to view and download digital assets including university logos, campus photography, video files and presentation templates. Please refer to each area for use standards. The UMSL logotype is the core of the university’s brand identity. 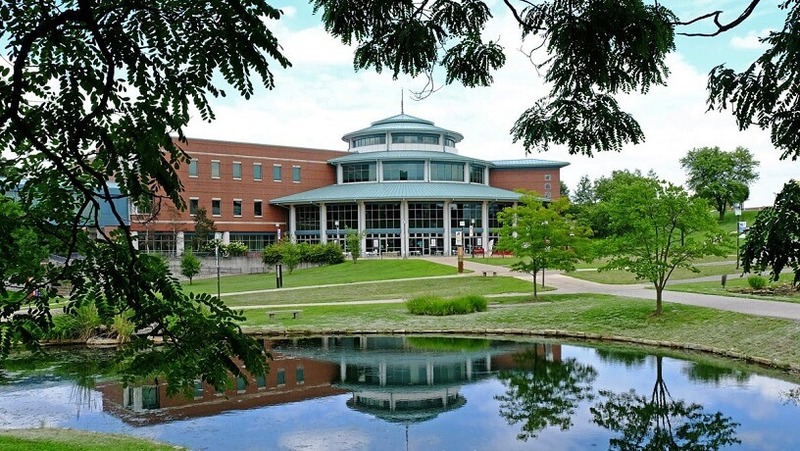 Images showcasing our outstanding campus and community. Videos including commercial broadcast and campus viewbook. 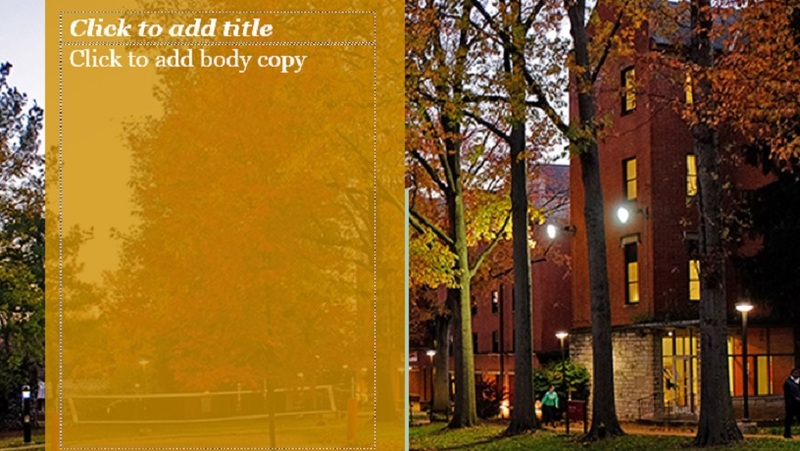 UMSL-themed templates for your next presentation. 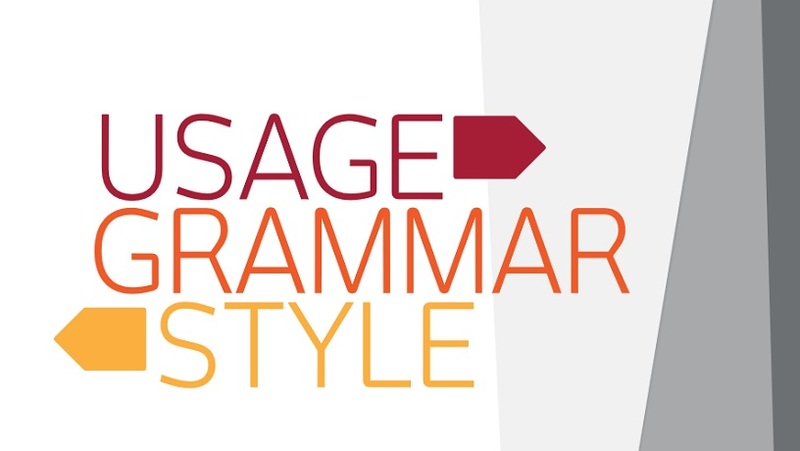 Policies and guidelines for grammar and style. 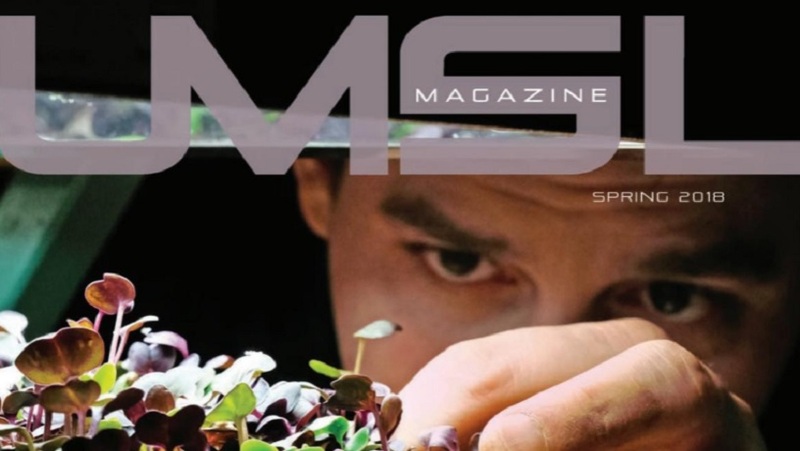 Our award winning, biannual magazine.